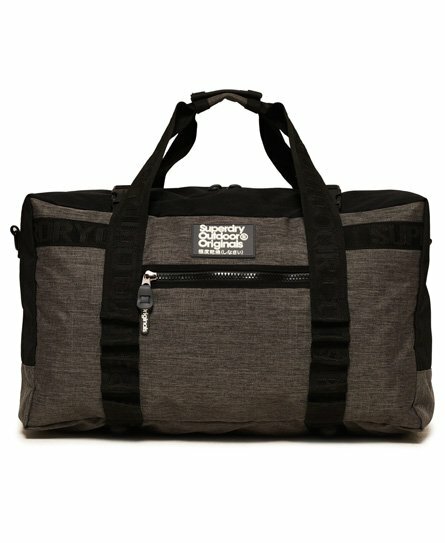 Superdry men’s Travel Range weekend bag. This bag is perfect for weekends away and features 2 large zip fastened compartments, each covered with a mesh lining, an outer zip pocket and multi-way handles. The Travel Range weekend bag can be transported in two ways, either with two carry handles, or as a backpack. This is finished with branded straps, an adjustable waist strap and a rubber Superdry Outdoor logo badge on the front.